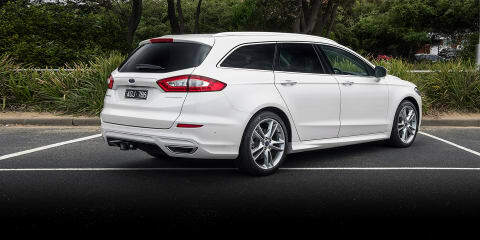 If SUVs don't float your boat, wagons have evolved to a level that demands a second look. 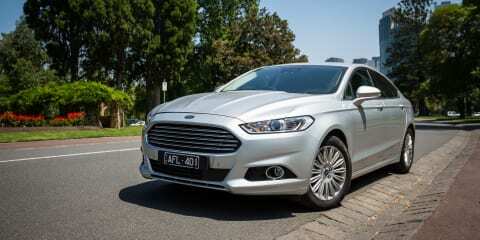 The Ford Mondeo Titanium could be a viable SUV alternative. 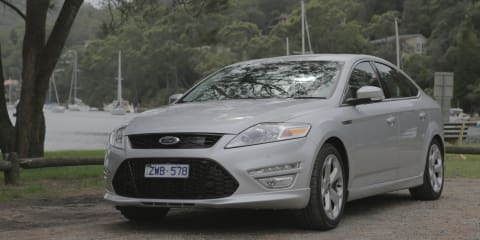 Dave jumps into the 2017 Ford Mondeo Trend Wagon to find out why the model is a hard car to hate, but an even harder one to love. 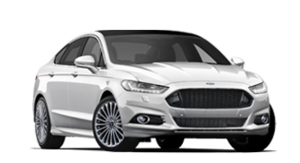 The 2016 Ford Mondeo Trend is as middle-of-the-road as it comes, but does that make it good or bad? 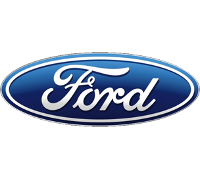 James Ward spends the week finding out. 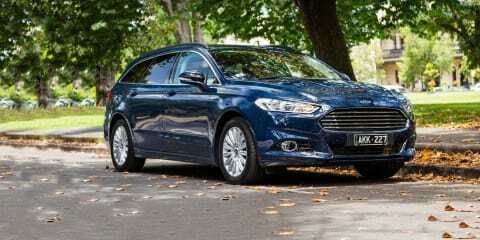 The new Ford Mondeo is here at last. 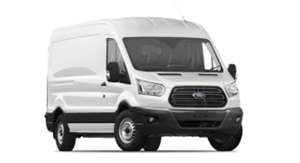 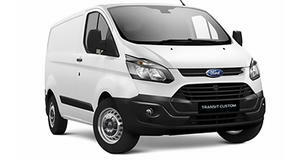 It remains a well-equipped and spacious mid-sizer that is now more high-tech than before, albeit a little softer around the edges. 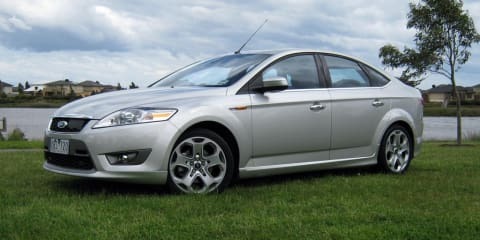 The Ford Mondeo remains competitive in its class despite its age. 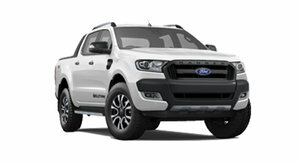 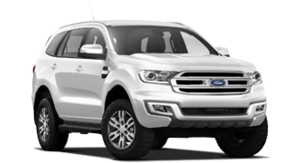 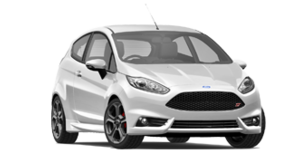 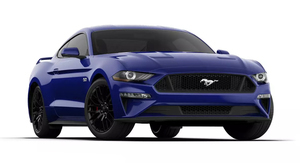 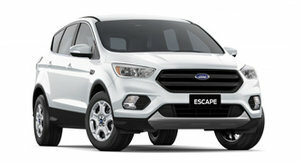 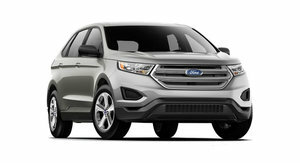 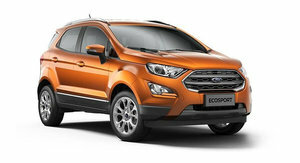 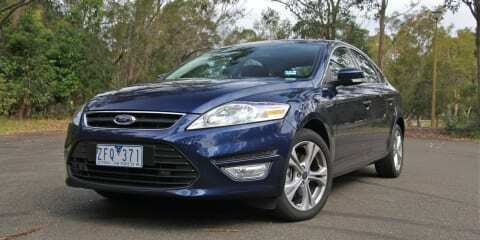 The Titanium is well appointed, and the EcoBoost engine adds a bit of spark. 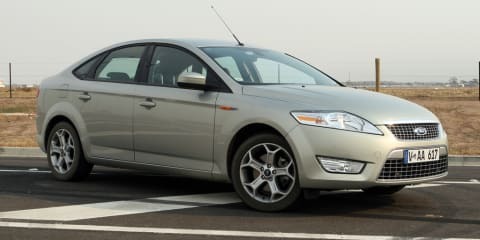 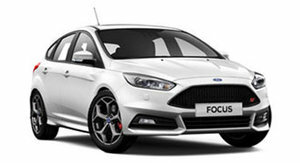 The Ford Modeo remains a valid proposition in the medium size segment despite a host of well- regarded rivals. 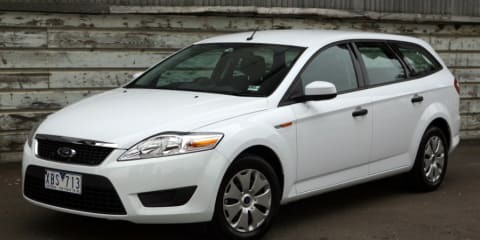 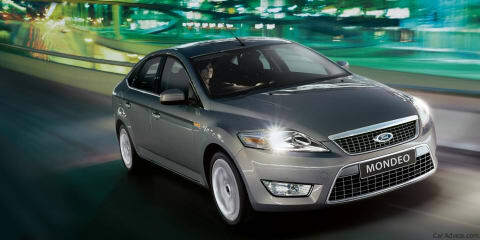 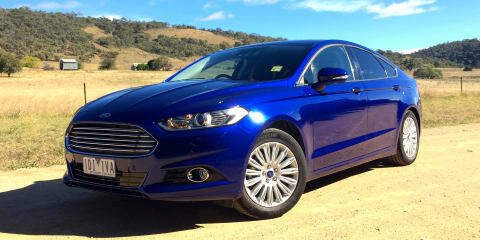 Mondeo makes a nice alternative for those looking for a family car that's away from the Falcon/Commodore mould.